Bright sunshine and fantastic weather make Alpilles the perfect playground for your favorite outdoor activities. Bike, hike, horseback ride or even rock climb : Alpilles Natural Park has a wide range of outdoor recreation options to choose from, with plenty of deals all year round. Come and exprience SPRING TIME ! 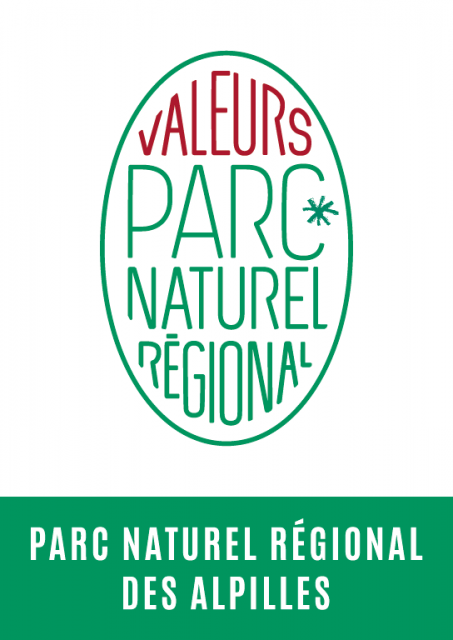 Mas Saint Roman has been awarded the “Alpilles Natural Park” ecolabel. This label is a symbol of our environmentally responsible and sustainable practices. 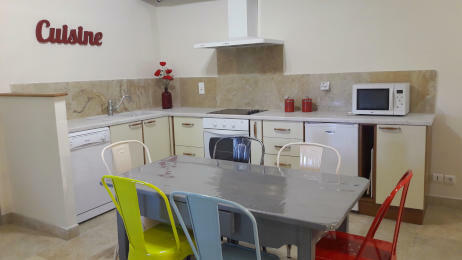 Jean-Claude and I are very happy to introduce the brand new look of our gîtes ! This winter, we worked a lot and changed everything : paintings, plumbig, tiling, pieces of furniture…etc… We are impatient to welcome our guests and show them how things changed !!! 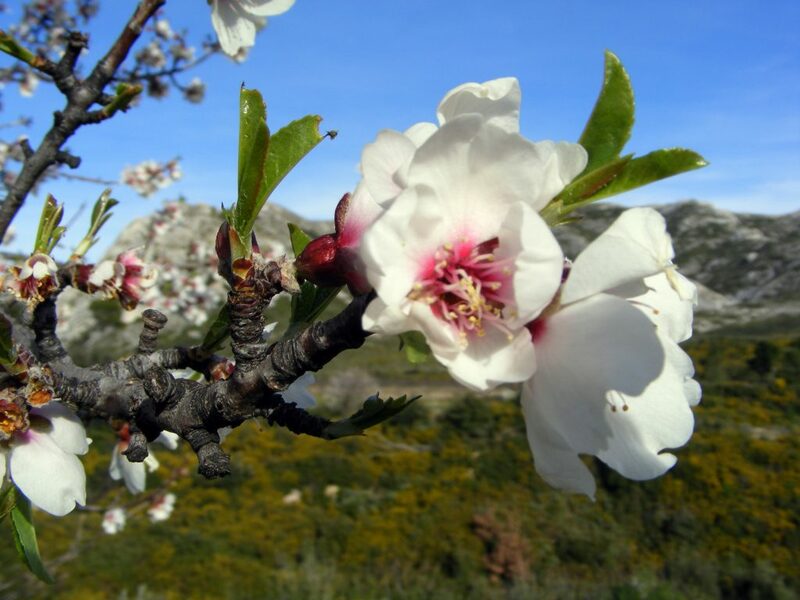 Spring is a ideal season to discover Alpilles ! 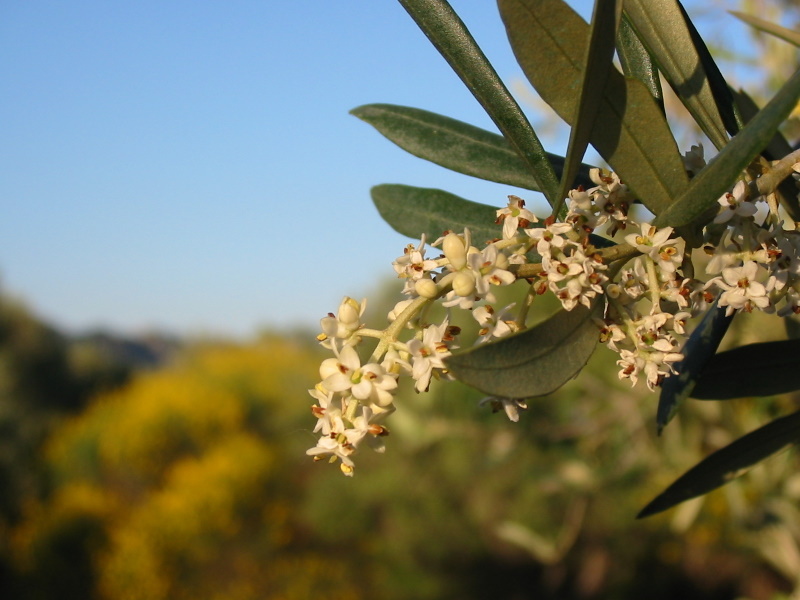 Olive trees in bloom are beautiful… We will explain you everything about the transformation of a flower to an olive ! 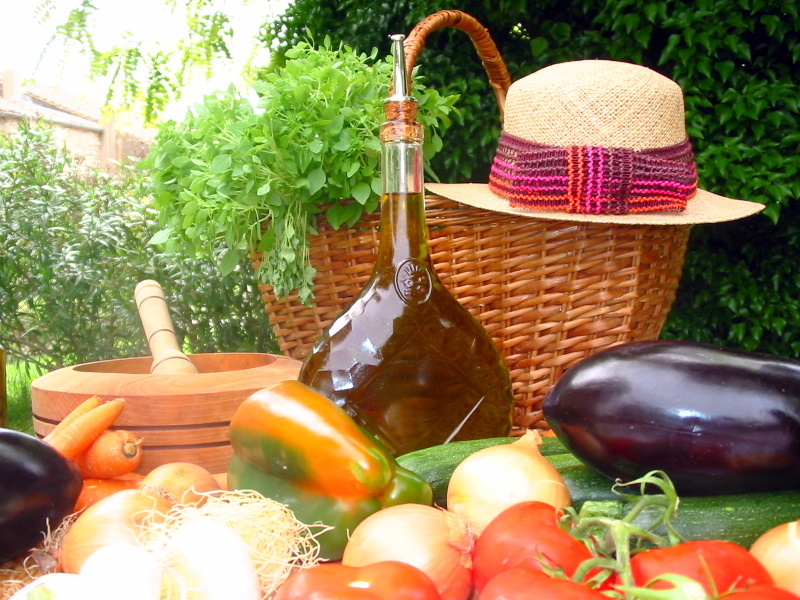 And of course, it will be the occasion to taste olives and olive oil !